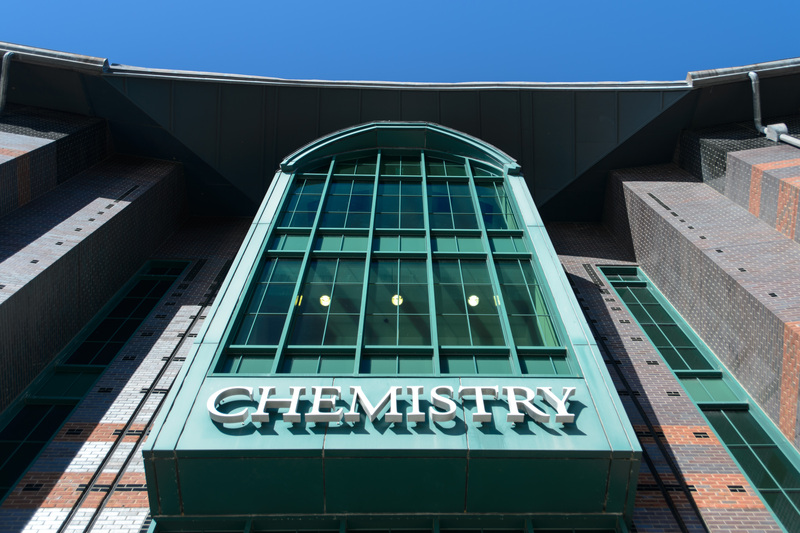 Join the Chemistry Department as we both honor the memory of Randolph T. Major and kick-off the UConn Chemistry Building's 20th Anniversary Celebration! All events, except for the Wednesday evening “Remembering Randolph T. Major” Reception and Dinner, are no charge. Reception and Dinner: $10 per current student; $20 faculty/staff/alumni/other guest. All events are held in the Chemistry Building unless otherwise noted. Click Schedule for additional information. For questions or if you are an individual who requires an accommodation to participate, please contact University Events and Conference Services at rsvp@uconn.edu or (860) 486-1038.